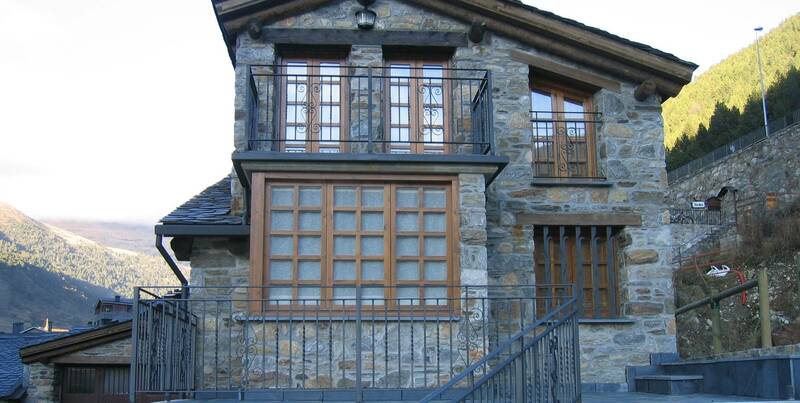 The apartments stand amidst nature in a typical Andorran ‘borda’ in Incles, 500 m from Soldeu and the Grandvalira ski slopes and 6 kilometres from the centre of Canillo. The building has 1 apartment for up to 4/6 people, fitted with microwave oven, fridge, washing machine, dishwasher, bed linen, towels, table linen, fully equipped kitchens, fireplace, television, heating and cable internet connection. 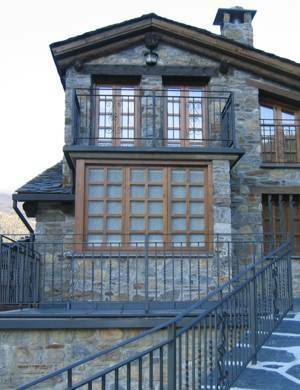 The minimum stay in the high season is 7 nights, and 4 nights the rest of the year and the service includes cleaning. It has a car park nearby and pets are not admitted. The house open only during the winter season. The furnished holiday apartments are independent units included in housing buildings, completely furnished and equipped for tourist holiday rental and for a period of more than seven days and under three months. The tourist apartments, on the other hand, are located in buildings put aside entirely for tourist accommodation and with hospitality services such as reception, daily cleaning and restaurant service.